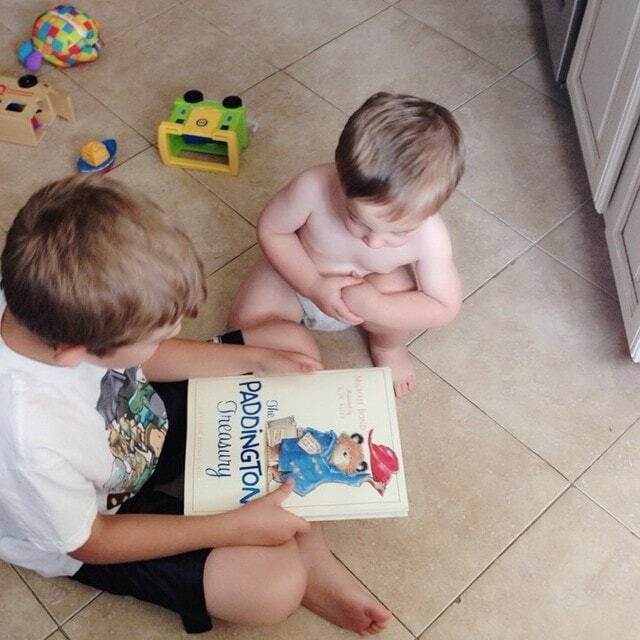 Prior to having my first baby, I read all the books. You know the ones I’m talking about. The “What To Expect” ones, the “Everything You Need To Know” ones, the “New Moms Guide To Baby” ones … and I still felt absolutely unprepared for those first few weeks home with my daughter. It’s an experience like no other. Preparation is key – of course! But we all know that experience is where the real magic lies… and that can only come with time. That’s why it’s so important for seasoned moms to help out their new mom friends with tips and advice. You know, the real secrets. The important stuff. The slices that the best sellers always seem to leave out. The tips that will give you some sanity back! 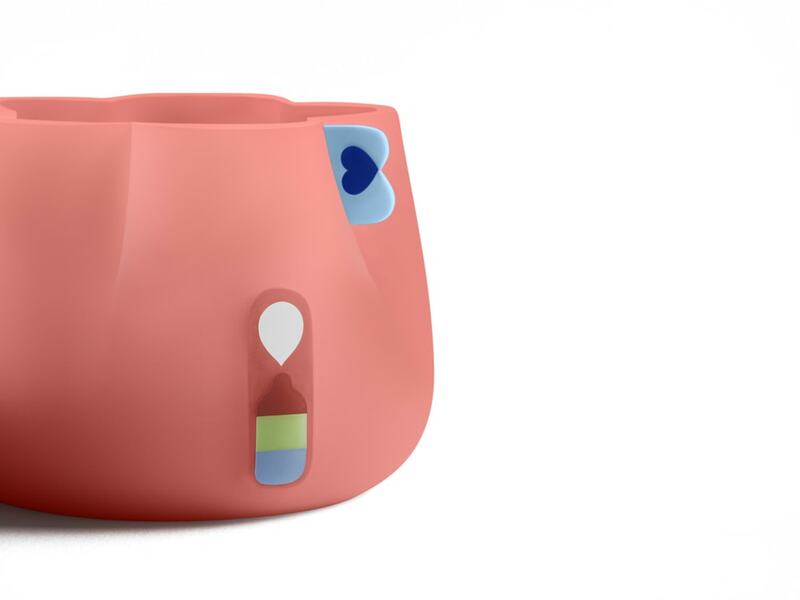 Introducing the BlueSmart mia, a high-tech system that tracks and analyzes your baby’s feeding intake and consumption patterns. New parents often look for products that will help them worry less and the BlueSmart mia helps moms and dads do just that by alleviating anxieties surrounding baby feeding. 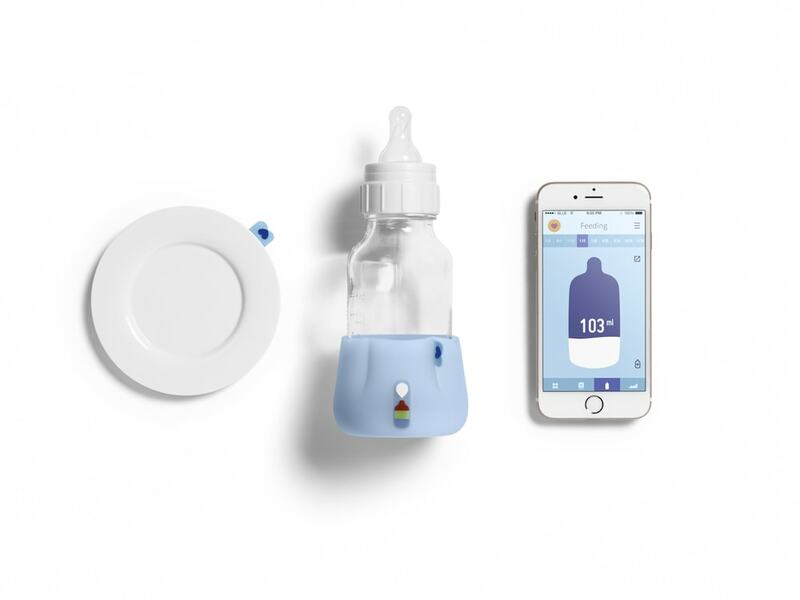 The BlueSmart mia precisely measures the amount of milk consumed by your little one and alerts parents and caregivers in real-time. 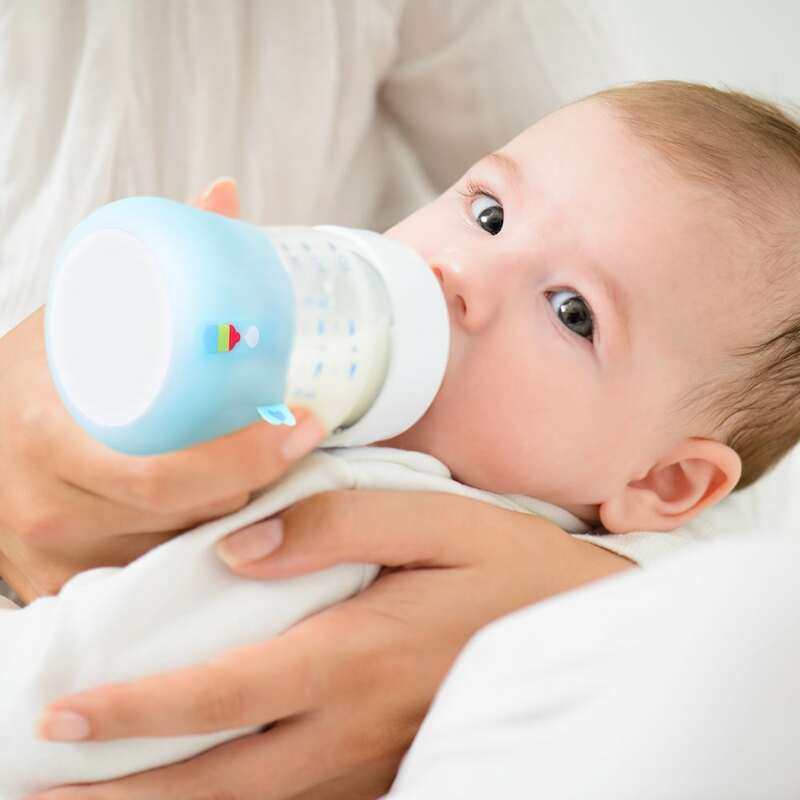 It also helps guide parents by offering suggestions on optimal feeding angles and temperatures, and features an expiration alert to inform parents when milk should be discarded. 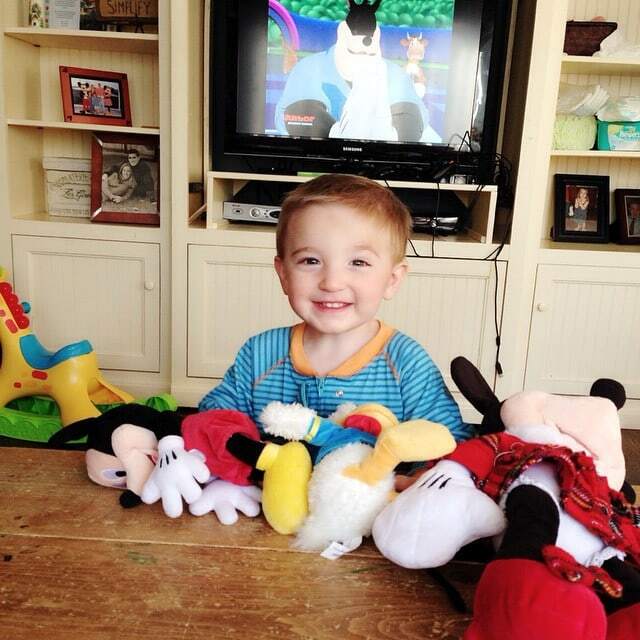 Feeding was such a point of contention for me as a new mom. My husband and I would argue constantly about whether or not my daughter was getting enough food, whether the liquid was warm enough, whether there was enough space between last feedings. 11 years ago, we didn’t have this sort of tech at our disposal. It’s nice to see just how far we all have come! The BlueSmart mia connects to Wi-Fi and allows multiple users to input feeding data on their smartphone via an easy-to-use app – so parents can track baby’s progress anytime, any place. There’s even a journal feature on the app that enables parents and caregivers to chronicle their baby’s feeding patterns and other milestones so that they can share the information with family members and pediatricians. I truly believe that knowledge is power. With knowledge you can look back and see where an issue started. With knowledge you can try to find trends and patterns. You can walk into a doctor’s office entirely equipped to have a conversation about the wellbeing of your child instead of guesstimating… like most do. There are some products that come on the market and don’t provide much use or value to the ever growing family unit. This is not one of them. 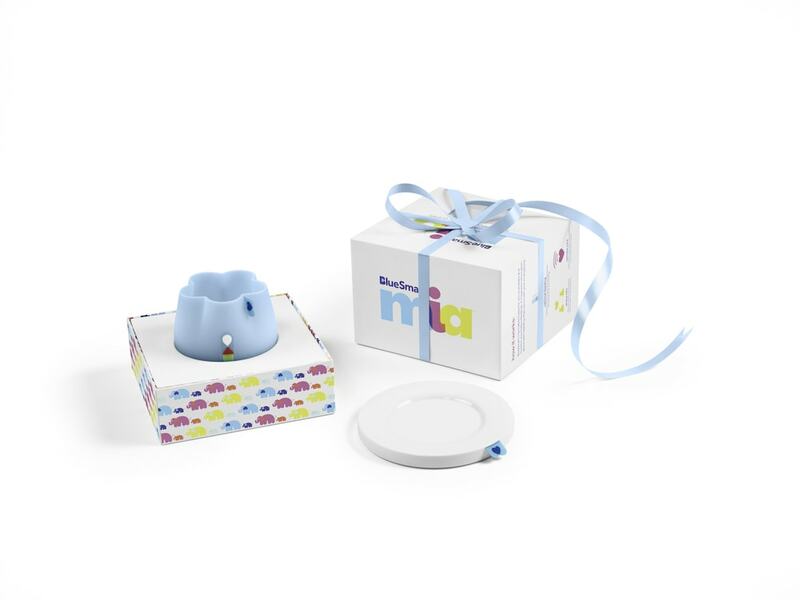 BlueSmart mia’s ability to capture feeding data will not only give moms and dads that feeling of peace of mind, but they will also establish a smarter tracking system for months to come. Head over to bluesmartmia.com or Amazon.com to purchase your BlueSmart mia today. Use code NEWMIA to save $30 off your purchase. For more information, you can also visit BlueSmart mia social media channels on Facebook and Twitter.